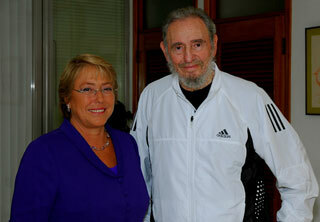 Chilean President goes to Cuba and gets her picture taken with Fidel Castro, who’s still wearing Adidas. Let’s hope the Chilean economy remains more “agile and active” than Fidel. Snapped Shot is wondering if those photos are fake. Chat’s open at 10:45AM and the podcast’s archived for your listening convenience. 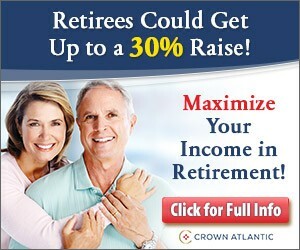 Didn’t she used to be president of something or other? Didn’t she used to be a socialist? If I could photoshop, I’d put Darth Vader in those photos!